Each semester, Wake Forest students are presented with a daunting slate of speaking guests who plan to visit campus. Reminders of their upcoming prescence come in the forms of campus-wide emails and signs littered across quads. 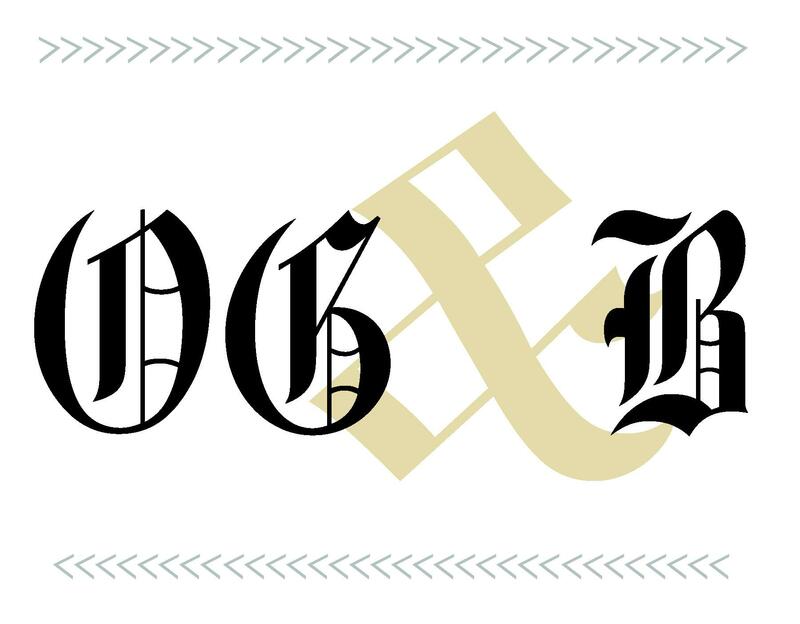 Though the constant reminders may dissuade some students from attending the myriad events, the Editorial Board of the Old Gold & Black believes that these events provide some of the most intellectually enriching opportunities that a college student can experience. Learning in the classroom dominates the majority of every student’s time, and these events should be viewed not as another dry classlike experience, but as an opportunity to expand our minds beyond the walls of academic buildings. Further, expert speakers and pundits bring something to campus that seems increasingly less appreciated among members of our generation: consequence-free learning. No one will be testing students on the content of a speaker series, and though students of a certain personality may choose to take notes, they are far from required in an event setting. Hearing from nationally respected individuals like Renée Elise Goldsberry or Tarana Burke comes with no strings attached for students, and divorcing one’s desire for learning from the academic pressures that accompany college is key to continuing the pursuit of knowledge when our academic careers come to a close. Furthermore, our time on campus is fleeting, and college is one of the few — if not the only — times in our lives when we will live and be steeped in an atmosphere where some of the era’s greatest intellectual minds are drawn. When talented actresses and founders of earth-shattering movements such as Goldsberry and Burke visit our own backyard, it behooves us to avail ourselves of those once-in-a-lifetime opportunities and hear what they have to say. Although at times it may seem like our college careers will last forever, we will all one day leave the Reynolda Campus, and when we do, it is doubtful that any of us will look back upon our time as Demon Deacon and say, “I wish I had attended fewer lectures by interesting and influential people.” College is a learning experience in and out of the classroom, and speakers are one of the best ways to extend that learning everywhere.